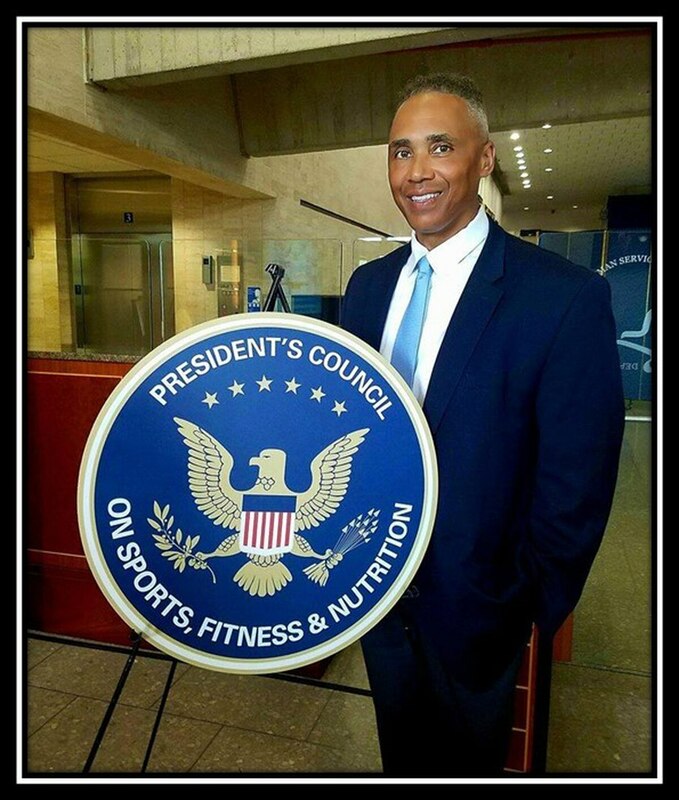 Robert Wilkins appointed to President's Council on Sports, Fitness and Nutrition. A senior leader with Military Times and its parent company Sightline Media has been tapped by the White House to help play a key role in making sure America’s youth are ready for military service. Robert Wilkins, a retired Air Force master sergeant, was appointed by President Donald Trump earlier this year to serve a two-year term on the White House Council on Sports, Fitness and Nutrition. Wilkins is also head of veterans outreach for Sightline Media and leads the media company’s nationwide outreach efforts with veterans' groups. He also helps support the news organization’s expanded coverage of multi-generational veteran’s issues. The council’s purpose is to “promote, encourage and motivate Americans of all ages to become physically active and participate in sports.” The PCSFN is made up of athletes, chefs, physicians, fitness professionals and educators who serve in an advisory capacity through the secretary of Health and Human Services. “You do not realize the importance of your health until it’s gone,” Wilkins said when referring to how he wants to encourage motivation for fitness and nutrition in the country. Military leaders in recent years have voiced growing concern about fitness among today’s youth because the vast majority are unfit for military service, primarily due to obesity. The presidential council publishes guidelines and standards that allow the president’s office to issue awards for physical activity tests and challenges. The council members will meet twice a year under the oversight of first daughter Ivanka Trump. Wilkins said he hopes the council will be able to help raise general awareness about fitness and encourage young people to take the first steps toward a healthy lifestyle. “Taking it slow and tracking one’s progress is a great method for steady improvement,” Wilkins said when referencing what it takes to get started. Notable members of the president’s council also include former California governor Arnold Schwarzenegger and former NASA astronaut Jim Lovell.